Bridgestone R623 is formulated to provide directional control in wet conditions. Provides a smooth and comfortable ride. 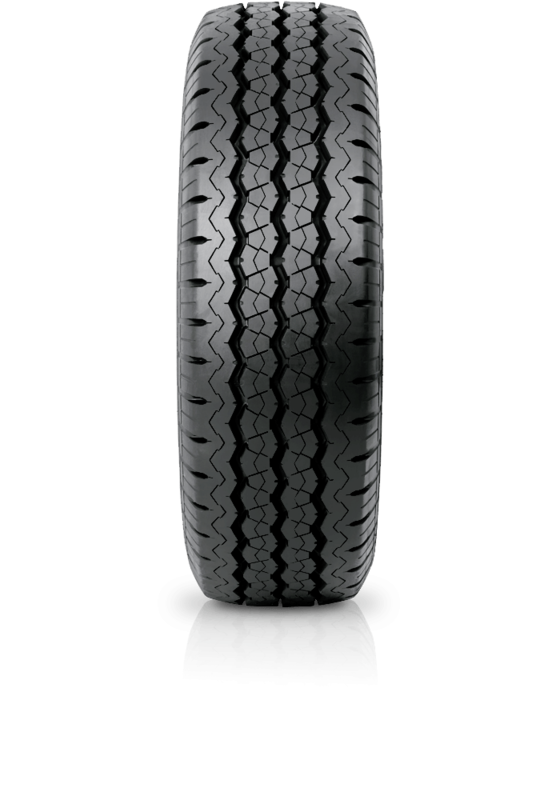 Designed to improve wear resistance for improved tyre life. Bridgestone R623 is formulated to provide directional control in wet conditions. Its construction provides high levels of durability and riding comfort, and ensures high speed endurance and excellent handling and tread wear. Bridgestone R623 demonstrates excellent wet road handling for stable and safer driving.